Numerous studies have confirmed what people around the world have known for centuries: meditation is good for the body and good for the soul. With so many benefits, the bottom line is this: meditation can literally change the way you feel, the way you think and your overall quality of life. 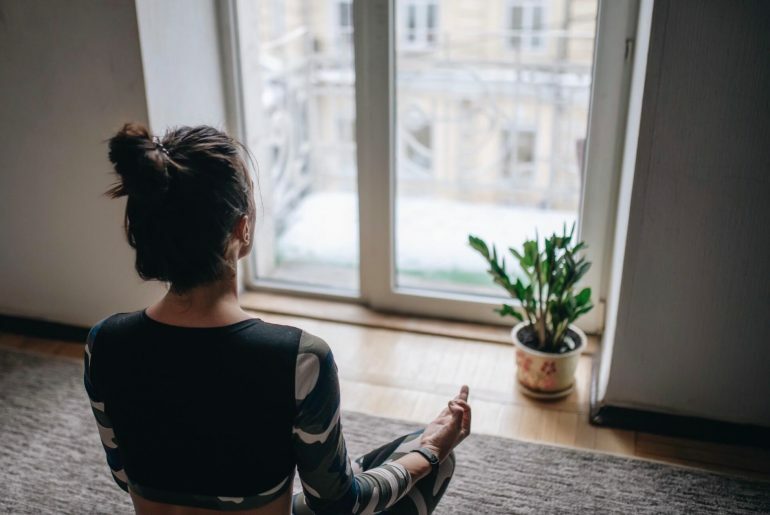 While there is no denying the fact that meditation offers a wealth of benefits, there is one thing that many people – especially beginners – overlook when it comes to practicing this wellness practice: the ideal position your body should be in when you are meditating. In order to reach your center and really gain the benefits that meditation offers, you need to be seated in a position that holds your spine in proper alignment and supports your entire body. It makes sense, too; you will be sitting for a prolonged period of time, so if your body isn’t properly supported, you will eventually end up experiencing aches and pains. When that happens, instead of focusing on nirvana, you will be focusing on the negativity that your pain and discomfort are causing you. How can you get the proper support that is needed to prevent aches, pains and pins and needles while you are meditating? With cushions! And not just any cushion will do. You need a cushion that has been specifically designed for meditating, a mediation cushion. 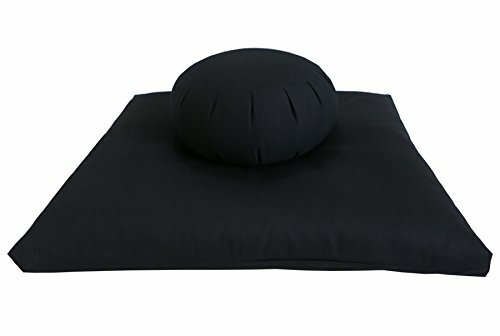 If you are new to meditating or you have never purchased a meditation pillow before, you probably have a number of questions. What is a meditation cushion? 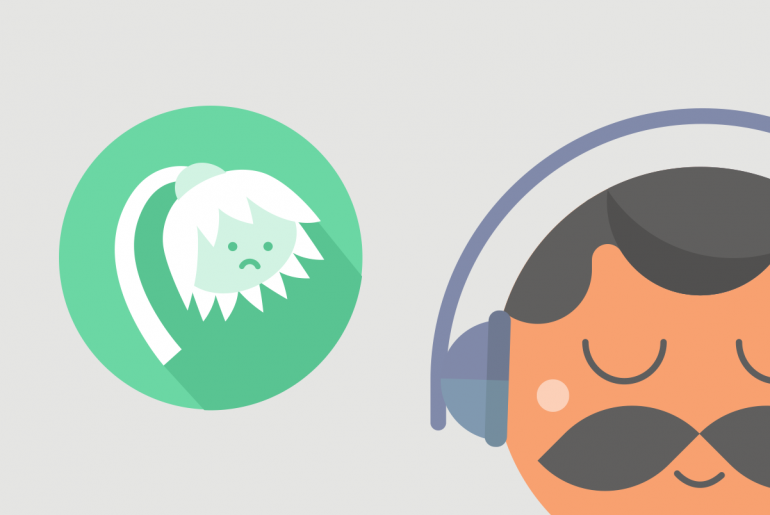 In this guide, we’ll answer your questions and share the best cushions for meditation that we have found. Why is a Meditation Cushion Important? As mentioned above, a meditation cushion is specifically designed to be used for the practice of meditation. It is an ergonomically designed pillow that elevates your pelvis and places your hips above your knees and holds your spine in proper alignment. When you are seated in this position, blood can properly flow to your legs and your feet, which means that you won’t develop pins and needles or aches and pains. In other words, you will be able to sit for a longer period of time, reach a deeper meditative state and reap the maximum amount of benefits from your meditation sessions. There are several different types of meditation cushions, but the two most popular options are either a Zafu or Zabuton. 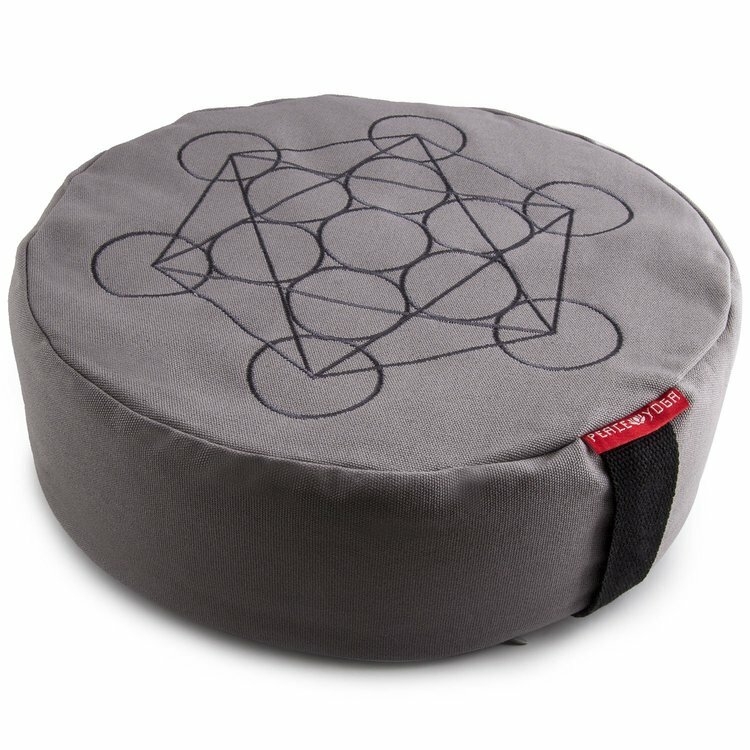 A Zafu is probably what you traditionally imagine when you think of meditation cushions. They're the round elevated "pillow" shaped cushions. They lift your pelvis off the ground and provide your knees with support. 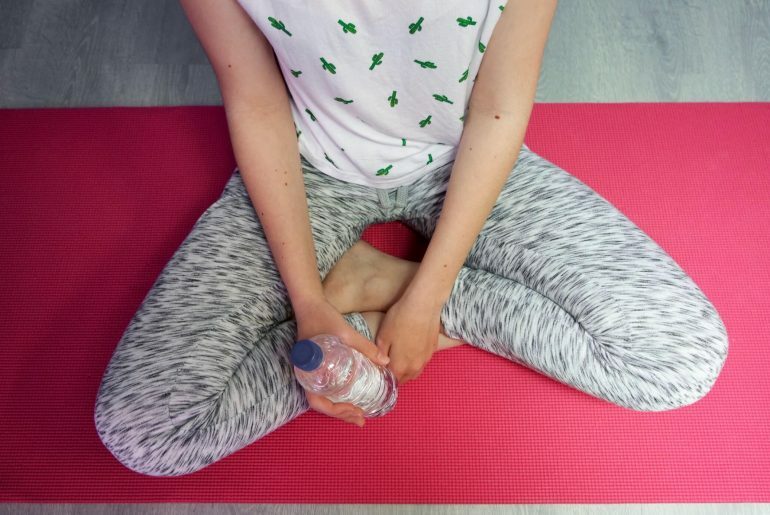 Contrary to popular belief, you are not meant to meditate sitting flat on the floor as it's both uncomfortable and unhealthy for your spine and hips. 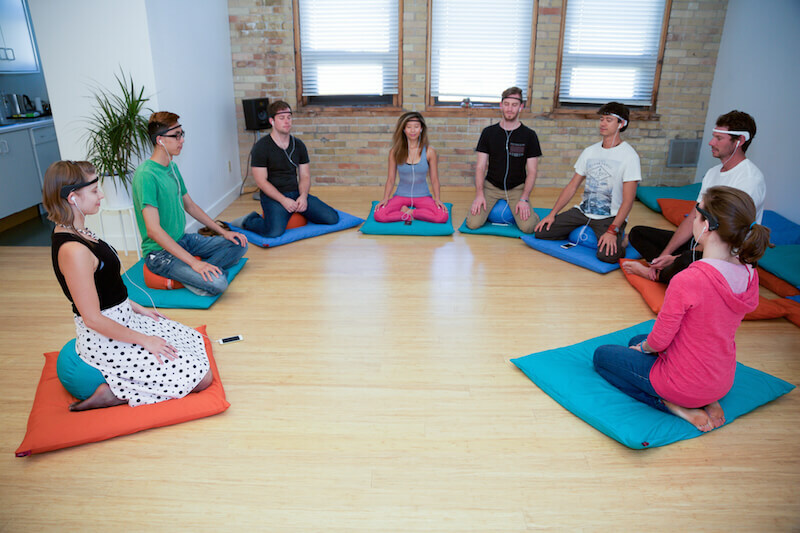 A Zafu is a must-have, especially if you're new to meditation. The second type of meditation cushion is a Zabuton. This is a flatter cushion that is larger than a Zafu, but not elevated. The most common practice is to put your Zafu on top of your Zabuton. 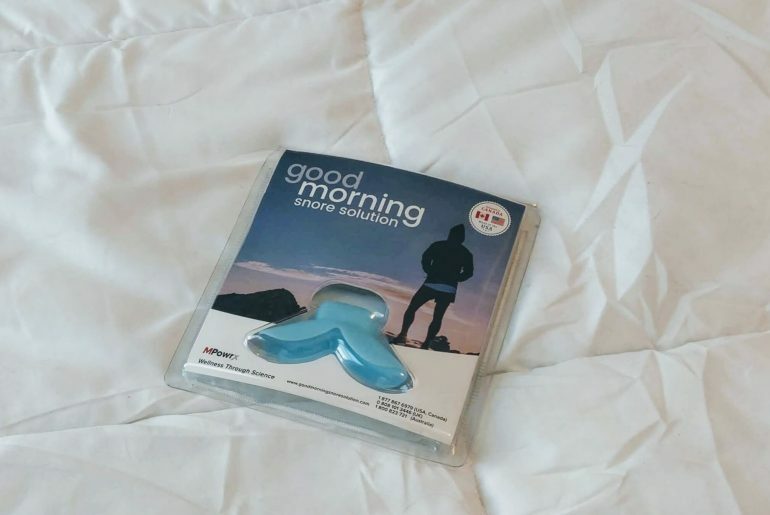 This gives your body complete support and makes for a much more comfortable experience. Trust us. The last thing you want to think about while trying to meditate is the aching pain in your lower back or your bottom getting sore from sitting directly on the floor. Your body is not flat, and neither is it curved. If your body is not properly supported, it will eventually give way to the shape of whatever surface it is resting on. If you are sitting on the ground, your spine, your hips and your shoulders can become misaligned, which can lead to serious discomfort. As we said above, a meditation cushion is ergonomically designed. 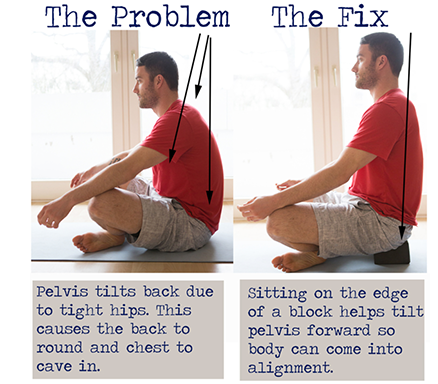 It holds your body in proper alignment while you are sitting for prolonged periods of time. 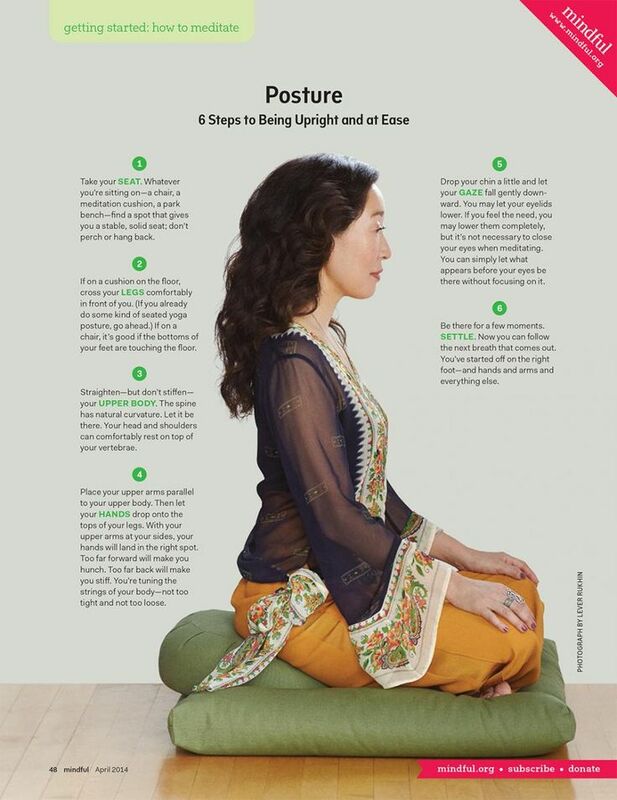 Not only does it help to improve your posture and prevent slouching, but it also increases your comfort level and increases blood flow so that you can get the most out of your meditation sessions. There are several types of cushions that are designed specifically for meditation. These cushions come in a wide variety of shapes and sizes, and they are also made of a variety of materials. With so many options, how do you choose the best meditation cushion for your needs? The height. You want to take the height into consideration, as this will determine how high off the ground you are seated and can have directly impact your comfort level. The shape. Different shapes are intended for different meditating positions. For example, if you are seated in full or half lotus position, a round pleated cushion that lifts your hips up under your body will allow your legs to rest comfortably. The material. You want to make sure that the material the cushion is made of is soft, yet durable. You want it to be comfortable underneath your skin, yet strong enough to withstand regular use. The stuffing. You should also consider the material that is used to fill the cushion. It should also be soft, yet durable and able to maintain its shape. Two of the best materials that are used as stuffing for Kapok, which is comes from Kapok tress and is similar to cotton, and buckwheat hulls, which are the outer portion of buckwheat grain. You should also consider the color of the cushion. It is believed that different colors impact your mood and energy levels. Just like any other exercise or practice, you need the proper tools in order to reap the most benefits. Meditation cushions are tools that enhance your meditation practice and allow you to get the most out of your experience by properly supporting your body and keeping you comfortable while you are meditating. We are aware there are cheap meditation cushions available for $20 or less. While a budget meditation cushion can be better than nothing, we highly recommend buying a quality cushion. 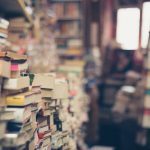 They're more durable and will last you for years, whereas cheaper cushions tend to wear out extremely quickly, lose stiffness and don't offer proper support. Being comfortable is extremely important for meditation, so don't skimp out on your meditation cushion! There are several meditation cushions on the market, which can make finding the best one to suit your needs a bit challenging. We have taken the time to fully research the different pillows that are available. Keeping the above-mentioned considerations in mind, we have determined that the following cushions will provide you with the most comfort and will allow you to reap maximum results from your meditation practice. The My Zeon Home Dhyana Mediation Cushion is made of 100 percent organic Kapok fill that is soft, yet durable. It’s a large square in shape, which provides extra support for the knees and ankles, and comes complete with a built-in adjustable folding bolster, which offers extra comfort and support, making this cushion ideal for those who suffer from lower back pain or who have tight hips. The traditional sage color and Thai patterns lend a beautiful look to the pillow and help to emit a calming effect while restoring balance. The My Zen Home Meditation Cushion has received exceptional reviews and has been called the ‘perfect’ tool for meditation, yoga, breathing exercises and relaxation. Some people don't like the green color. The natural, earthy scent can take some getting used to. The Peace Yoga Zafu Meditation Yoga Pillow offers the perfect balance of firmness and flexibility, thanks to the tightly packed buckwheat filling. It offers excellent support, yet it conforms to the specific needs of your body, keeping your spine in proper alignment and ensuring your comfort during those long meditation sessions. The cotton cover of this meditation pillow is removable and machine washable, which makes it easy to keep the cushion in great condition. A built in handle allows for easy transportation, so you can use it wherever your meditation practices take you. The buckwheat hull filling is sealed inside a pouch, so you don’t have to worry about them shifting. The Peace Yoga Zafu Meditation Yoga Buckwheat Bolster Pillow comes in different sizes and colors, so you can pick the option that suits you best. The geometric design offers visual interest, yet has a calming effect. If you are looking for an option that is more like a seat instead of a cushion, the Alexia Meditation Seat is a great option. It is specifically designed with meditation in mind, as it supports the body in all of the necessary places, including the lower back, the knees, the feet and the entire skeletal frame. 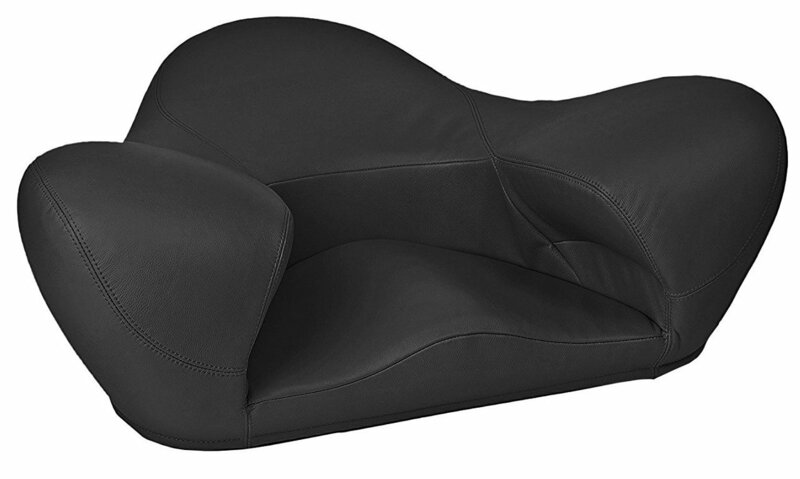 The frame of the seat is made of metal, which is surrounded by a soft foam material. A leather material covers the entire seat; however, there is a vegan-friendly model if you are concerned with animal cruelty. Additionally, the Alexia Meditation Seat comes in a wide variety of colors, from orange to black and everything in between. This Zafu and Zabuton Meditation Cushion Set from ZafuStore comes with a Zafu (a round cushion) and a Zabuton (rectangular mat). The Zafu is filled with buckwheat hulls and are easy to adjust, thanks to the zipper opening. Additionally, the Zafu is double-stitched, which improves its strengths and durability, and it has a built in handle, which makes for easy traveling. The dimensions of the Zafu are approximately 14 inches in diameter, 7 inches high and 7 pounds. The Zabuton is filled with a natural Kapok material, which is packed solid. It provides excellent support, yet is soft and comfortable. The cover of the Zabuton is made of a soft cotton twill fabric and it also has a zipper for easy removal and cleaning. The Kapok in the cover is held inside a casing, which keeps it sturdy and prevents it from moving about. The Buckweat Zafu and Zabuton Meditation Cushion comes in nine colors, including black, red, clay, brown, red, olive, burgundy, cinnamon and navy. 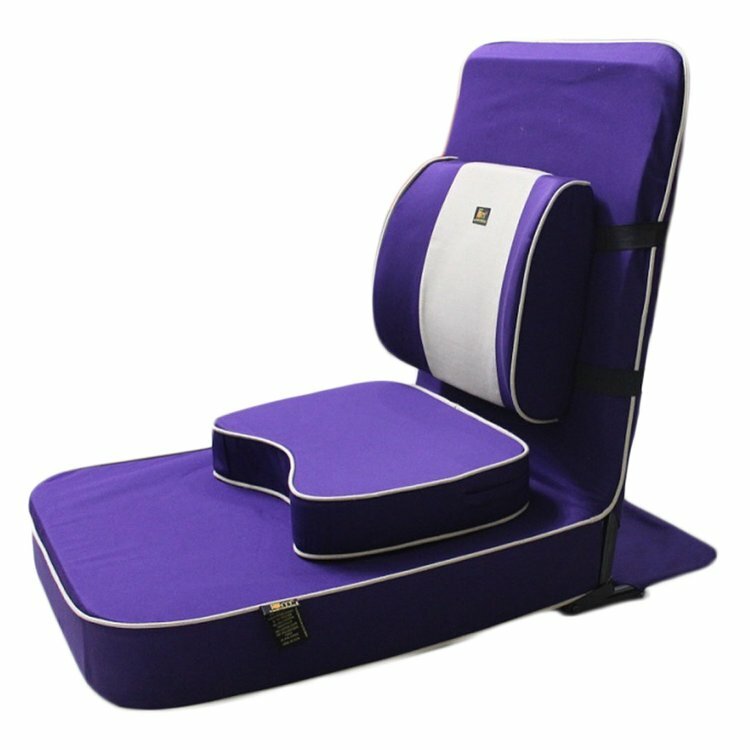 Voted the best meditation chair by Wiki Ezvid, the Friends of Meditation Extra Large Relaxing Buddha Meditation and Yoga Chair was designed by Swami Dhyan Unmesh. The back of the chair is ergonomically designed and helps to keep the spine in proper alignment during long blocks of meditation. It also offers proper support for the legs and the knees. As a result, you won’t experience any numbness in your legs or develop and aches or pains, or pins and needles, which means that you will be able to really relax and gain the benefits that meditation offers. This meditation cushion is easy to fold and comes with a complimentary water resistant bag, which makes for easy transportation. It is designed to accommodate all bodies that are 6 feet 2 inches and shorter. The dimensions of the seat are 24 inches by 22 inches, and it is filled with 40 density foam. 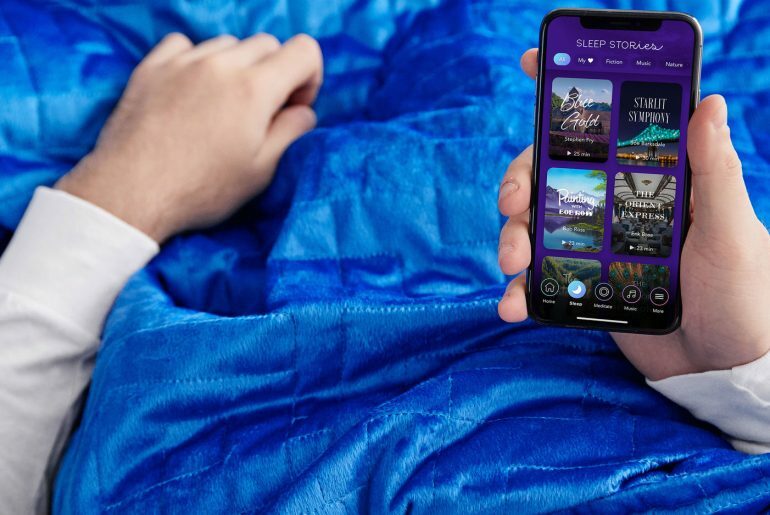 It also comes backed by a 7 year warranty, which means that if anything happens to the cushion, you can have it repaired or replaced by the manufacturer. The Conscious Life Shop Zafu Zubton Meditation Cushion Set comes with one Zafu and one Zubuton. The Zafu is crescent in shape and is filled with buckwheat hulls. The Zabuton is square in shape and is filled with cotton batting. 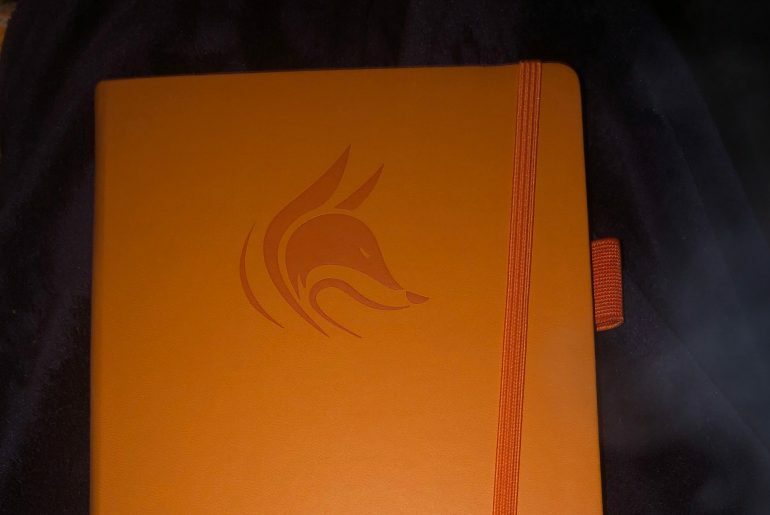 You have a choice of exterior materials, including 100 percent certified organic cotton canvas or 100 percent jute fabric. The inner lining of both materials are made of a blend of bamboo and Lycra. The Conscious Life Shop Zafu Zubuton Meditation Cushion comes in several different colors and the Zafu has a built in handle that is made of durable faux leather, which makes it easy to transport. As a bonus, it comes with a complimentary incense holder, a singing bowl with a striker and a gift bag. 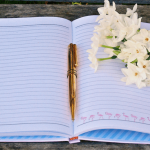 There is no denying that meditation offers a variety of benefits; however, if you want to be able to take full advantage of these benefits, you are going to want to make sure that you have the best meditation cushion to support you. The cushions that are listed in this review all offer excellent support for the body and hold the spine in proper alignment, ensuring that you will remain as comfortable as possible during those long meditation sessions. 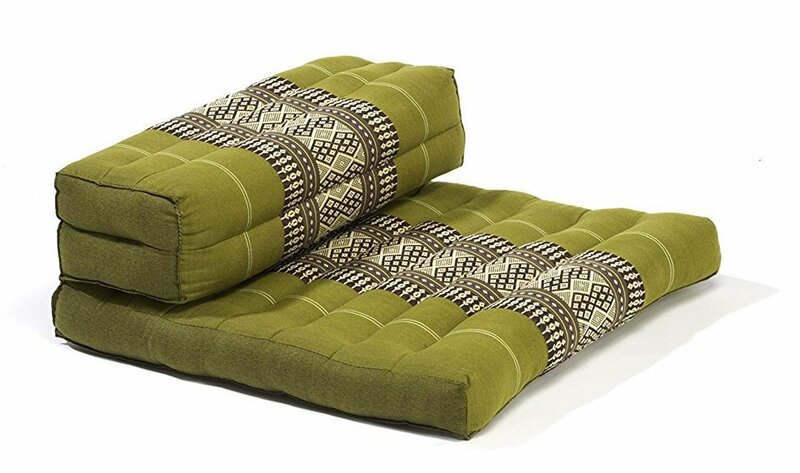 When you use one of these cushions, you will not experience any aches and pains or pins and needles and you will truly be able to clear and center your mind and reach your nirvana.